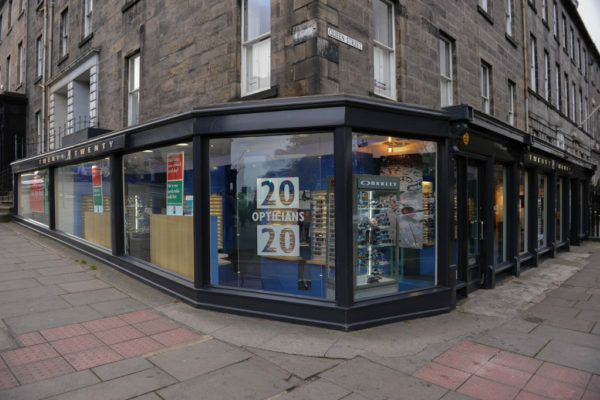 Formally Gunn and Galbraith Opticians, 20 20 Opticians now has a branch in Dunfermline. Come in and see our new look practice! Now also offering Hearing Care services. 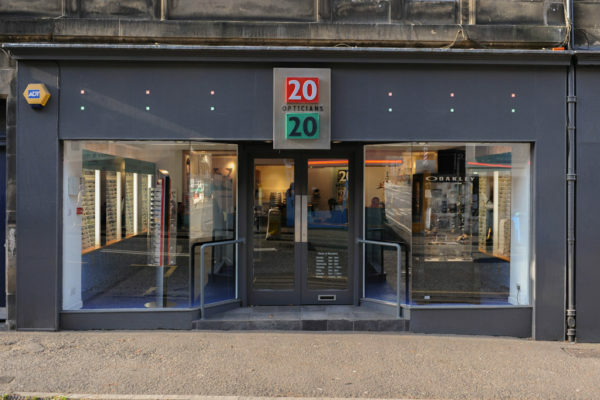 Visit any one of our 20:20 stores in Edinburgh for an eye test and explore our wide range of glasses for Men, Women and Kids. 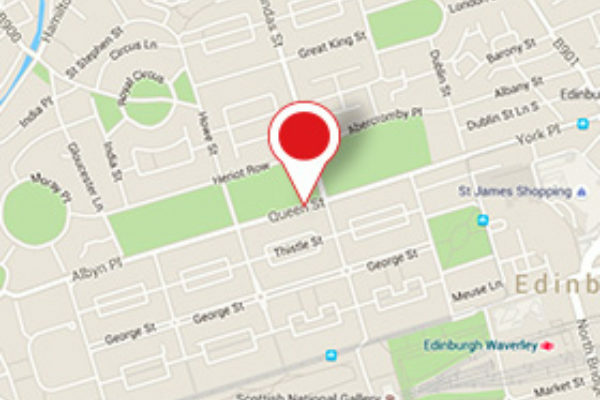 Audiology services now available in Queen Street, Easter Road and Gorgie West. 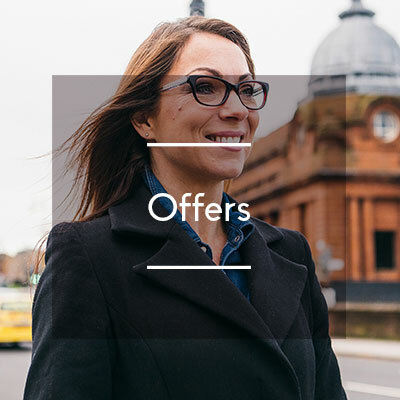 From hearing aids to accessories, we will help you decide the product which is right for you. 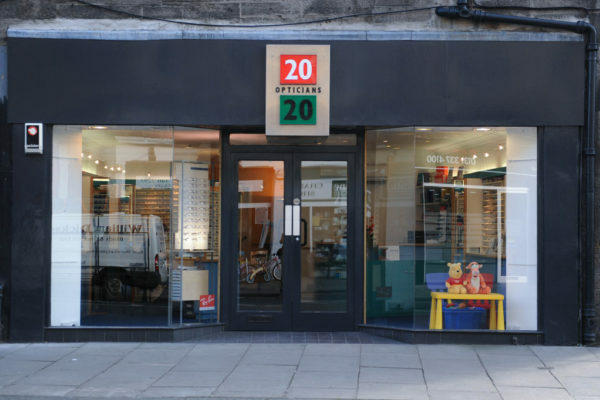 The latest addition to the 20 20 Opticians family. 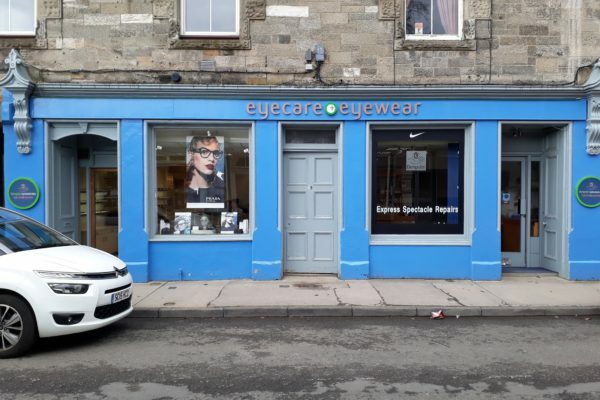 We can now be found in Peebles at the practice formerly known as Dempsters Optometrists. 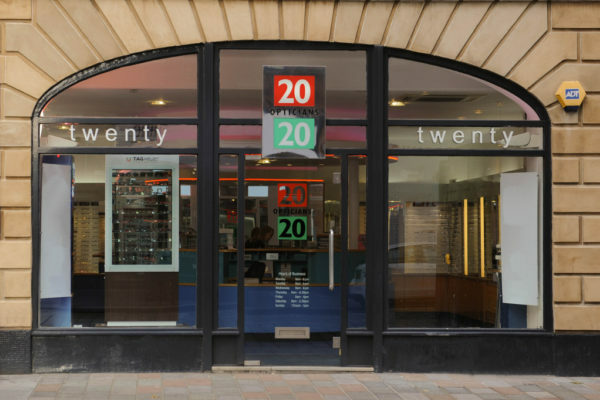 Our friendly team offer a wide selection of designer eye wear and expert eye care services. In addition, we are now offering Hearing Care services, including Ear Wax removal and Free Hearing Exams. 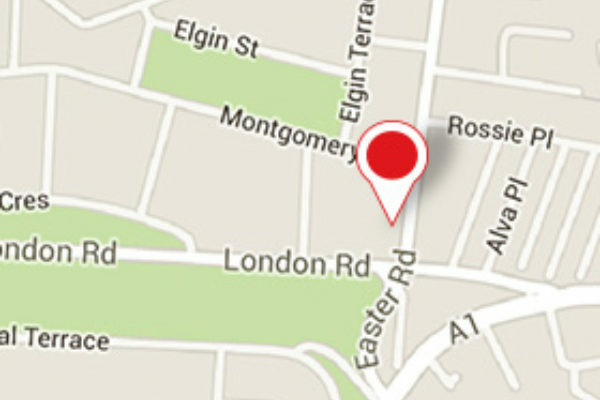 Famed for its fashion-led city dwellers, you can find our Glasgow practice in the merchant quarter of the vibrant city. 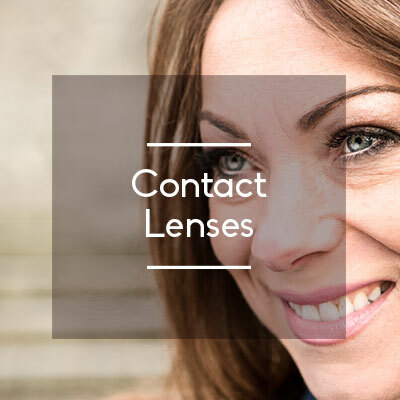 A big practice with a wide range of frames and services to choose from, our Ayr branch has an experienced, friendly team waiting to welcome new and returning patients. 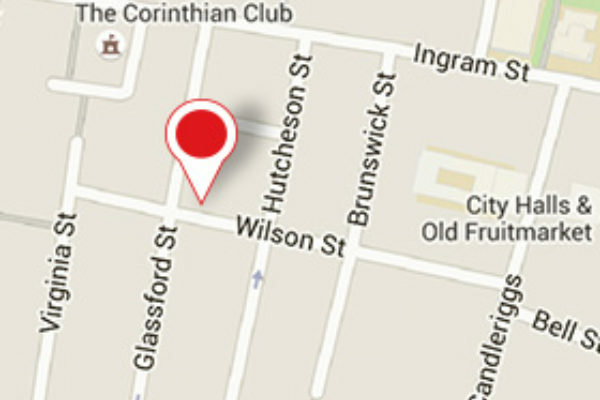 Easily accessible through nearby parking. 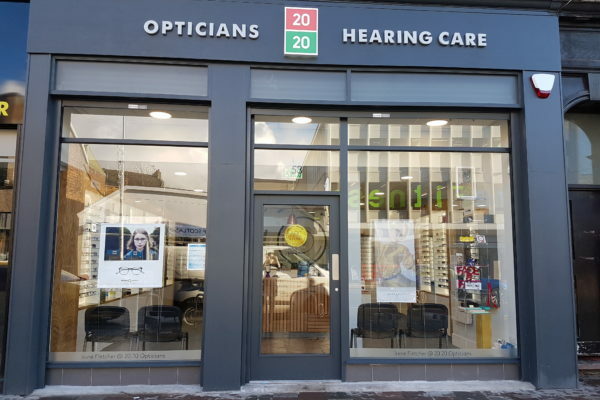 A new addition to our 2020 network, our Helensburgh branch now has a wider range of glasses and services to go along with a fantastic team who are experienced in serving the Helensburgh area. 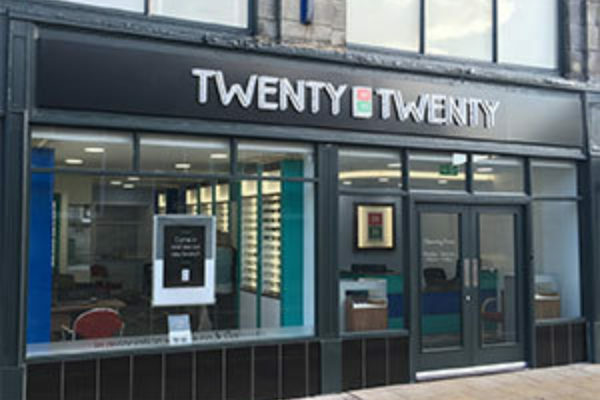 One of our newer branches, 2020 Dalkeith benefits from our full range of services including Hearing Care. 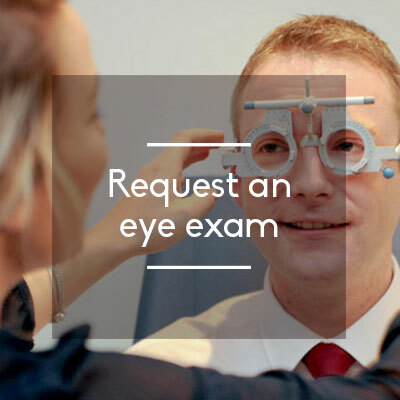 Our experienced, friendly team look forward to welcoming new and returning patients. 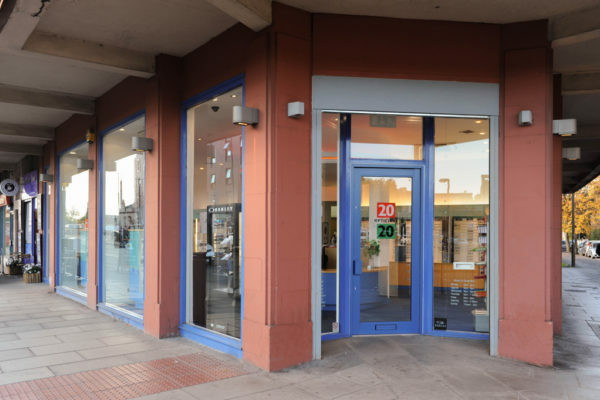 A small, local practice, our Haddington branch has an experienced, friendly team that look forward to welcoming new and returning patients. Already a 20 20 customer? 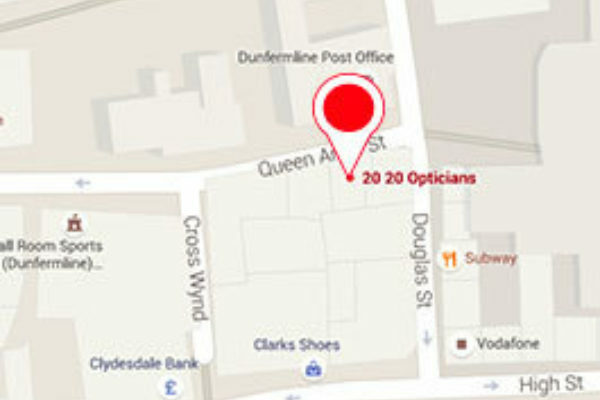 Need an optician outside Edinburgh, Glasgow or Dunfermline? 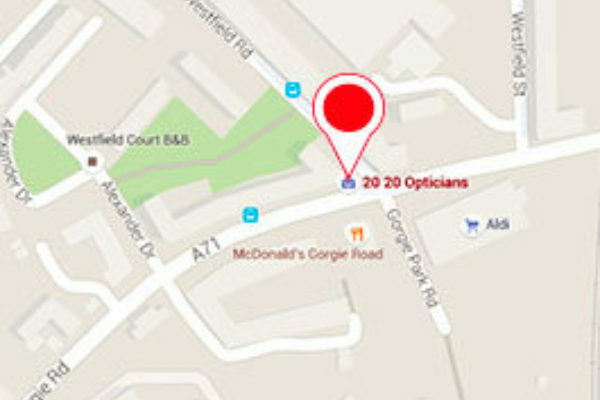 We are part of the Duncan and Todd Group of opticians. 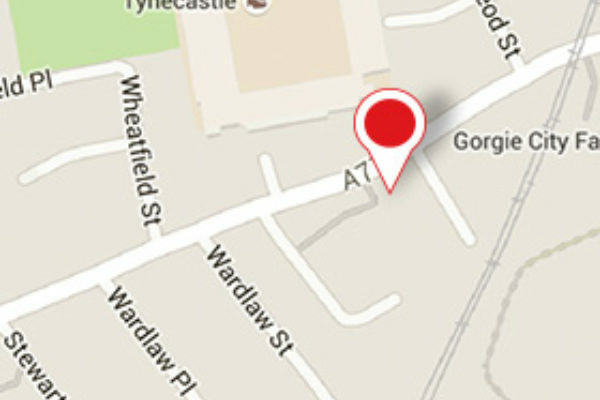 If you can't get to a 20 20 branch and find yourself in the North East of Scotland, why not visit any of our sister brands from the group.